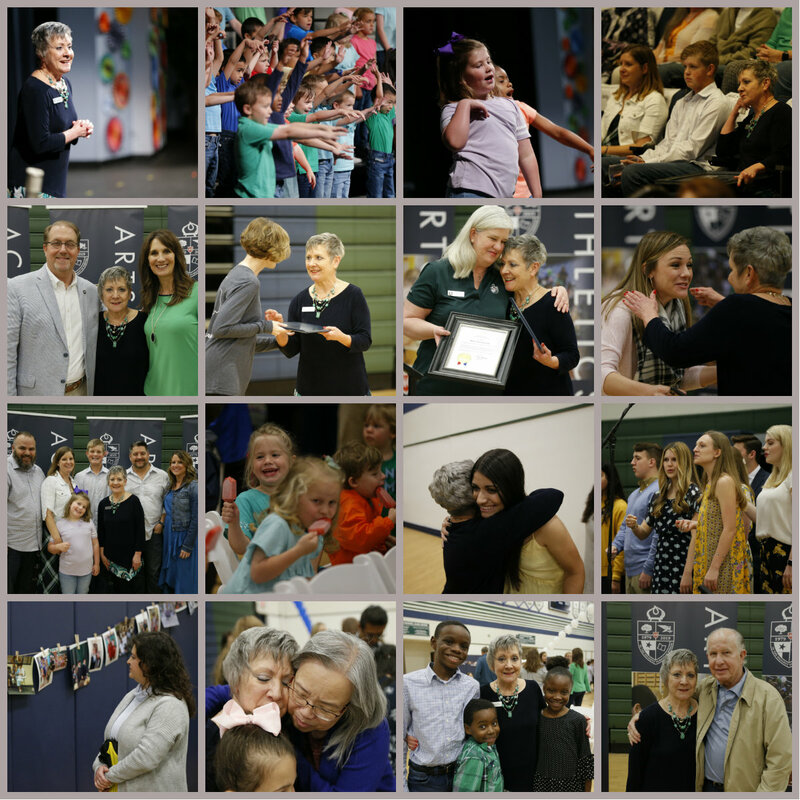 There was no shortage of tears Saturday, April 13, 2019 during the retirement celebration for Early Childhood Center Director Betty Garton. Hundreds of people, including Mrs. G’s family members, current and alumni Oakridge students and parents, faculty, staff, current and former members of the Board of Regents, community supporters, and many others attended the event held inside the Student Activity Center. Mrs. G will retire in June following 37 years at Oakridge. 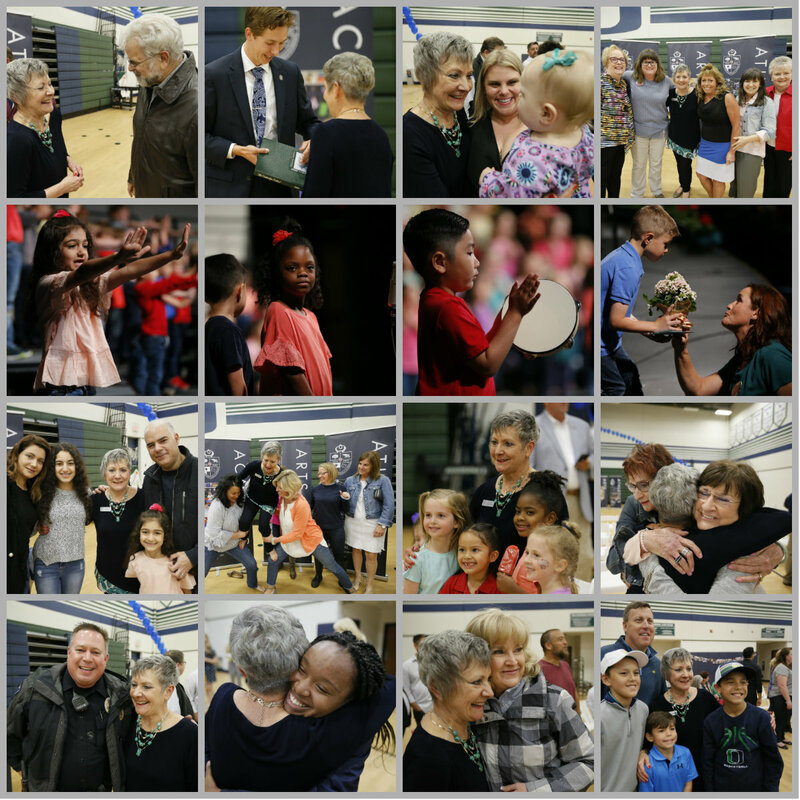 Here are photos from the event where she received a proclamation from the City of Arlington declaring it "Betty Garton Day," and a letter of recognition from Gov. Greg Abbott. Oakridge families may login to their Vidigami account to see more photos.